This looks like so much fun! 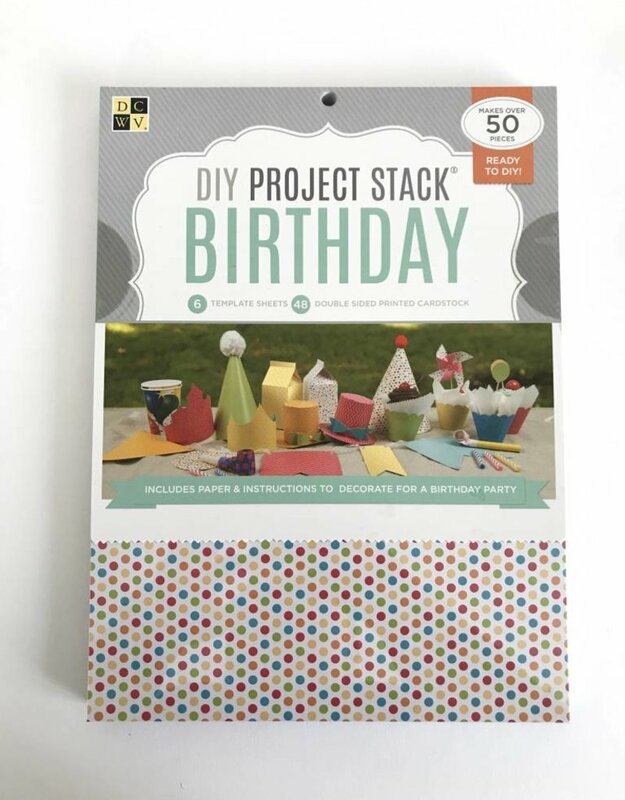 This kit comes with enough paper to make 50 different items for your next party. 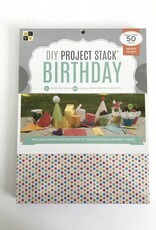 Go a head and put the fun back in decorating. An old fashioned general store with a modern twist.